Mondays 6-7:30pm- Archery for adults of all skill levels. Focus on coaching to improve form, work on equipment set up and explore a variety of archery formats. All skill levels welcome. 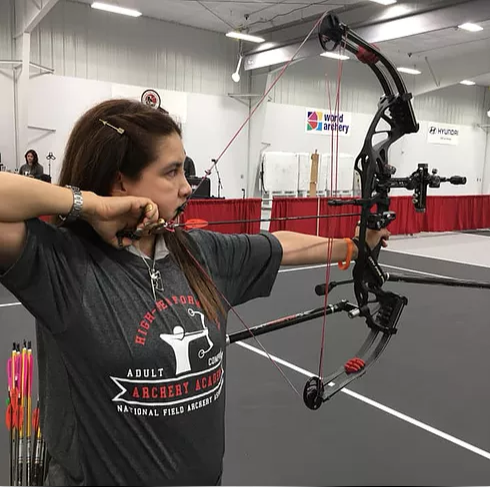 This is great for archers looking for quality coaching to improve their skills for recreational, competitive or bowhunting archery. All equipment provided if Archer does not have their own. The fee is $55 for first person, $10 for each additional family member for a two-month session.